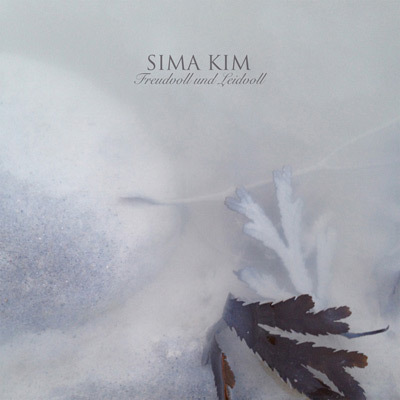 I think that the most special feature about this 3″ mini album by Sima Kim is that the emotional drones in these two recordings, graceful as they are, do not let the listeners respond in an automatic emotional reaction to the music. Instead it challenges the ears and the mind with ethereal drones that seem to phase endlessly through joy, sorrow, terror and delight without a final conclusion about the emotional drive of this intensive, yet elegant work. This 19 minutes long Elysian storm is a memorable one, as expected from Dronarivm records. Check it out.